This entry was posted in Reading with Children, Show Me How! Build Your Child's Self-Esteem Through Reading, Sunday Post and tagged children's picture books, Holiday Gifts, Louisa May Alcott, Self-Esteem Through Reading, Sunday Post: Architecture by viviankirkfield. Bookmark the permalink. Thanks for sharing this story! I bet your mom gave you clear directions the next time she left you alone. Growing up in France, I was raised to be very independent early on but honestly, there’s no way I’d do the same thing with my kids! I remember the man trying to lurk girls in his car with candy outside of our school and nobody did anything about it! Americans may be paranoid with their kids’ safety, but it’s a good thing in my opinion. What a wonderful memory! 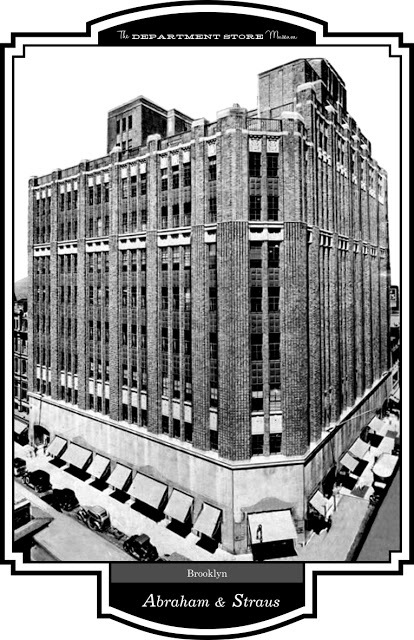 Nothing like the magic of those old department stores- I doubt any of them have book departments now. I love Little Women too. I am now thinking it would be a perfect gift for my daughters this year. My daughters who love reading and see going to the book store as a wonderful treat: to browse and to choose one book to take home. As a teacher, I know that if a child is successful at reading that this will translate into success in their subject areas. Oh yes, Coline…you are 100% correct!!! 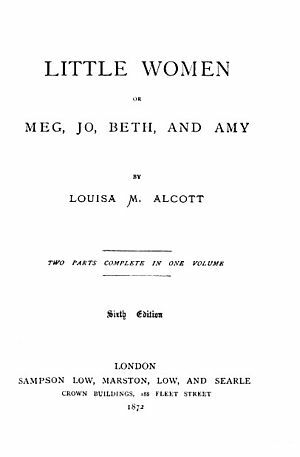 I loved the whole ‘Little Women’ series…and also ‘The Eight Cousins’ (I think that was the name) and its sequel, “Rose in Bloom”. Lovely post, with wonderful memories. I still remember trips to Boston as a child: the amazing architecture and my excitement at being IN Make Way For Ducklings. I was sure they were around every corner! I couldn’t imagine how you read the book from cover to cover in such a short span of time . . . until I learned the span was longer than I had envisioned. How scary for your mom.